Do you have ASD? Do you have something to say? In the summer of 2016, a police shooting upended the life of Arnaldo Rios Soto, a 26-year old, non-speaking, autistic man. 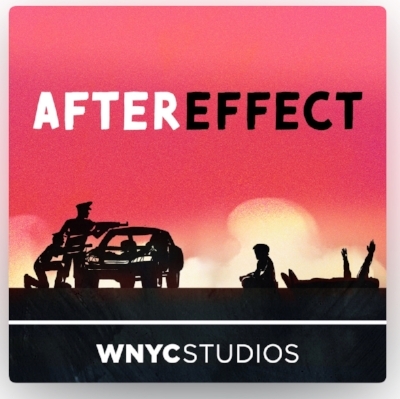 Aftereffect tells Arnaldo’s story — a hidden world of psych wards, physical abuse and chemical restraints — and asks the question: What made Arnaldo’s life go so wrong?